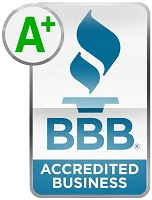 It’s no surprise that Samsung with its Galaxy models competes with the top selling phones on the market. 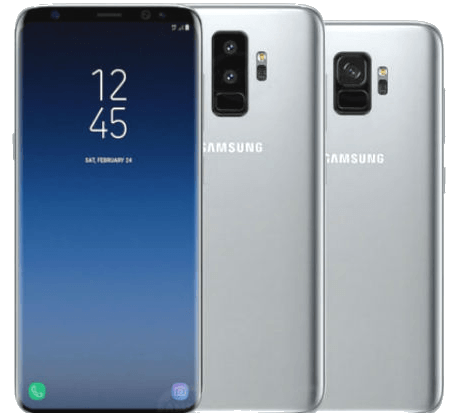 Looking a the Galaxy S9 and S9 Plus you’ll probably think that they look pretty familiar and that’s because they look basically like the Galaxy S8 from last year. Except for one major difference. 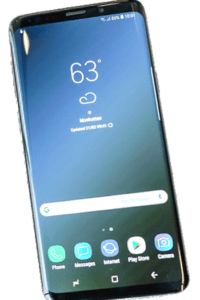 People had been complaining about the placement of the fingerprint scanner on the S8 since it came out. So for the S9, Samsung fixed it and moved it from next to the camera to below it. Now it’s way easier to reach, even on the larger model. Otherwise, they are very similar in design. 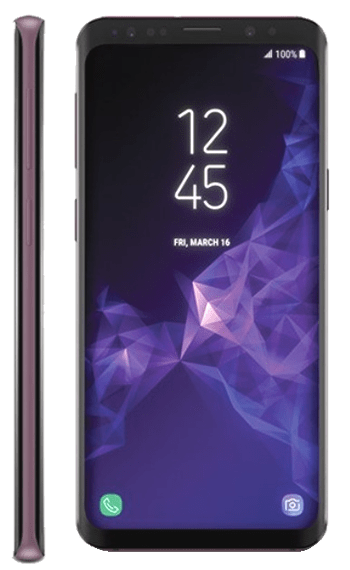 You have a 5.8″ display on the S9 and a 6.2″ display on the Plus. 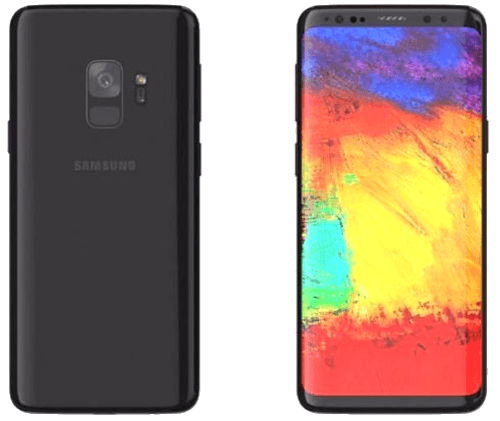 They still have the super AMOLED screens, they still have the same high-resolution displays, they still have the curved sides that Samsung calls the Infinity Display that spills over the edge. 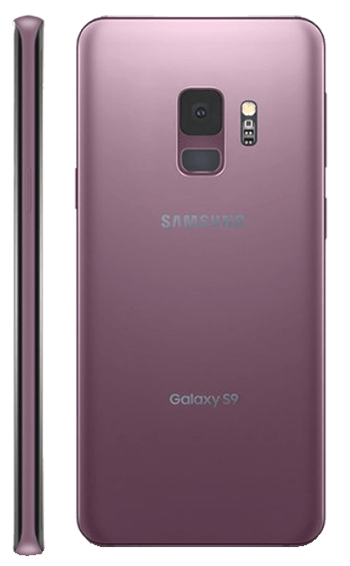 Also, they seemed to mask the bezels a bit better than last year’s S8. Now they don’t stand out so much although they are still the same size. All the buttons are in the same location as well so there are no differences there either. A lot of the new things that you cannot see but are appreciated are things like the stereo speakers. The earpiece speaker works with the bottom speakers to make a stereo sound. The camera is new and improved. 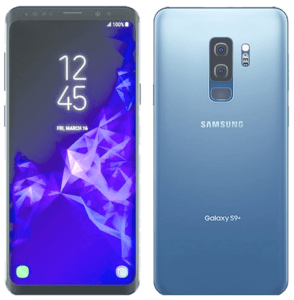 It has a Qualcomm Snapdragon 845 processor and the S9 has 4GB of RAM and the Plus has 6GB of RAM. 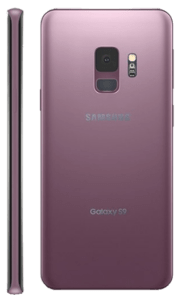 Standard Galaxy S9 phone is rocking a 3000mAh battery while the Plus has a 3500mAh battery. Both of them have fast charging and wireless charging capabilities, and both have IP68 water and dust resistance. Both have microSD card slots, 64GB of storage, and both have gigabit LTE. 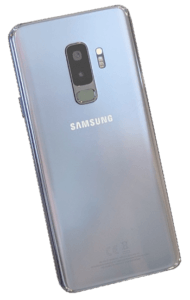 Most of these things are familiar to the S8 owners. The big difference that Samsung is touting this year are the cameras. You can see on the S9 it has a single camera. 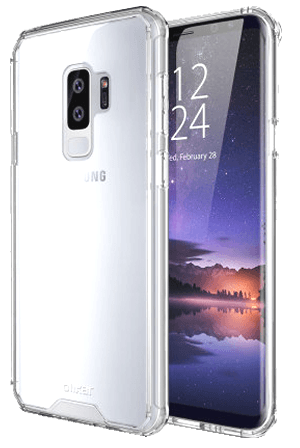 The Plus has a dual-camera setup which is very similar to the Note 8’s camera with wide-angle and telephoto lenses. This allows for live focus effects. On both models, you get a new variable aperture lens, which means that the aperture on the lens goes from f1.5 which is brighter than last year’s phone and one of the brightest lenses on the market. You can close it down t f2.4 if you’re in a very bright area. The aperture settings allow you to adjust for low and high-level light levels. You can do so automatically via the camera app. Or you can go into the Pro Mode and switch between the two. This is the first phone we’ve seen with a physical mechanical changing aperture. Though it only offers f1.5 or f2.4 and nothing in between; but it still offers more than any other phone out there on the market today. In terms of the camera quality itself, it is still a 12MP sensor. But Samsung now claims next generation dual-pixel autofocus, so it has a fast and more reliable autofocus. It does more processing on chips, so you can bet noise reduction than the prior generation, up to 30% in certain situations. Some of the other new features are on the video side of the camera. It can shoot 240 fps slow motion, like last year. Now also it can do up to 960 fps at 720p for short bursts of super slow motion mode. Samsung says that it’s going to have better low-light performance thanks to improved multi-frame noise reduction algorithms where it combines multiple frames together to reduce the amount of noise in the actual image. This will need to be better tested once it hits the market, but upon first impressions, it’s pretty nice. The camera app has also been redesigned so it’s a little bit easier to use. You can switch between modes by just swiping which is way easier than the older interface. There is, of course, the Pro Mode that gives you full manual control over white balance, shutter speed, and aperture. Another new thing about the camera app is the new AR Emoji, this is basically the same as Apple’s iPhone’s Animoji feature. It makes a 3D animated image based upon 100 points on your face when you look at the camera, and it then turns them into animated GIFs that you can share via the camera app and various messaging apps. 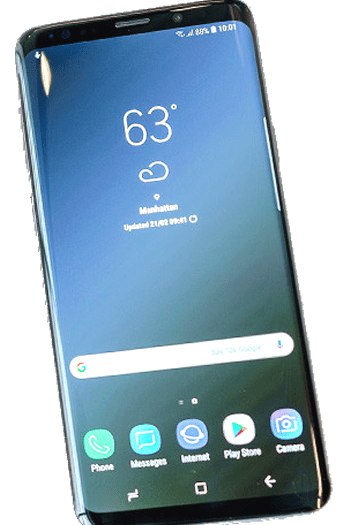 Samsung has also improved and upgraded its flagship features like Bixby that has a new user interface design and a couple of new features. It can also take photos of food and estimate its calorie count. Samsung has also upgraded it’s Dex feature that allows you to use your phone as a full desktop environment with various apps. The S8 used a docking station, but now it has a new accessory called a Dex Pad, which is basically a flat pad and lets you use the phone as a trackpad or a keyboard if you don’t have an external mouse or a keyboard with you. Officially the Galaxy S9 and S9 Plus will be available for pre-purchase on March 2, 2018, and shipping on March 16th. 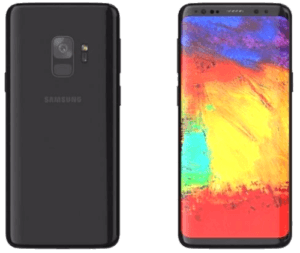 In the US you will have three color options: black, purple and blue and the pricing should be about the same as the Galaxy S8.